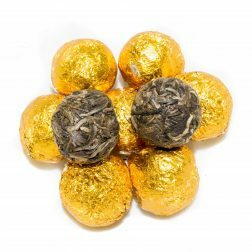 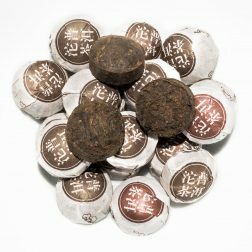 Pu-erh (also written pu’er) is a type of tea that in China is called ‘dark’ or ‘black tea’ – Hei Cha (黑茶). 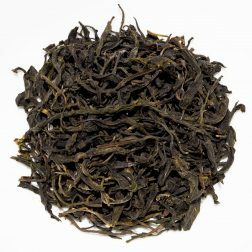 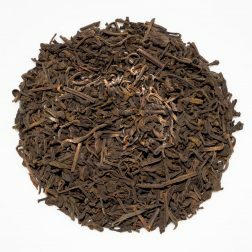 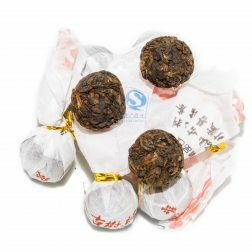 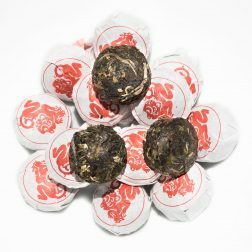 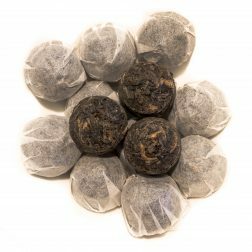 Pu-erh tea undergoes an unusual production process, during which it undergoes secondary microbial fermentation and oxidation after the drying and rolling of the tea leaves. 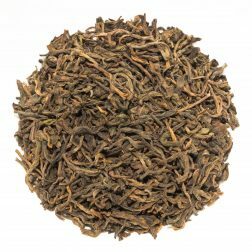 While the leaves can be left loose, the tea is most commonly pressed into various shapes (domes, disks, bricks, etc) and the gradual fermentation and maturation process continues during storage and ageing.